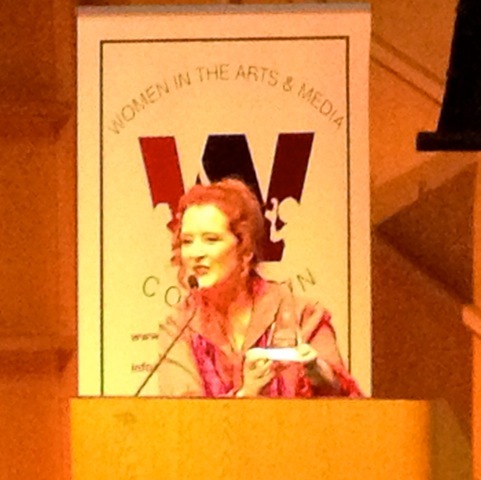 Women in the Arts and Media Coalition: Join us at our Collaboration Awards Gala! on Sunday, October 25, at 6 p.m. at SVA Beatrice Theatre. 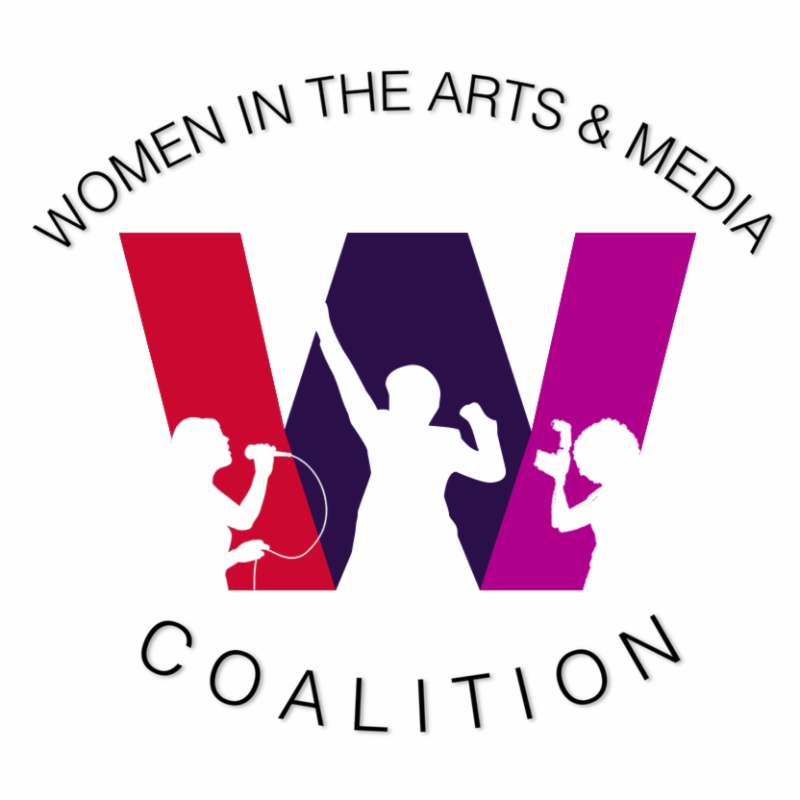 The Collaboration Award Gala celebrates the winner and finalists of the Collaboration Award, designed to encourage professional women in the arts and media from different specializations to work collaboratively on an arts or media project. Available by C/E and 1 trains and M7, M11, & M23 bus. Sunday, October 25, 2015 at 6 p.m.
Afterglow immediately following - food, drink, raffle, and more. Ticket prices range from $20-100. You only have until Monday night 11:59 p.m. to get Early Bird Member Org tickets for $20 - use the code for your union, guild, or association: AEA, AFM 802, DG, LPTW, NYWICI, NYWIFT, SAG-AFTRA, SDC, WGAE, DO40, DD, ICWP, LAMBS, LA FPI, PWSA, RC, 365, WA, WBW, WIM, WMC. If you are unable to attend the event but want to support the work of the Collaboration Award and the Coalition in General, please donate here, or send a check to the address below.